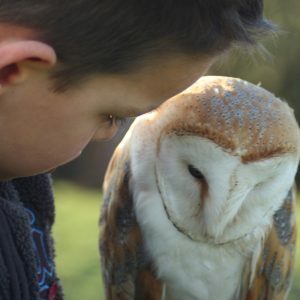 Imagine the smile that spreads across a child’s face as a Barn Owl swoops to land perfectly on a gloved fist, the whoops of laughter as an Eagle Owl glides effortlessly across a line of children and all the while learning fascinating facts about wildlife. 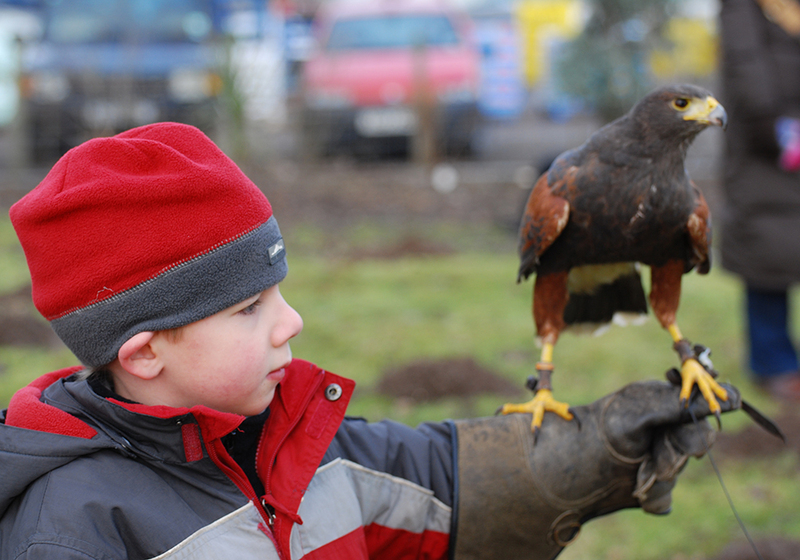 Feathers and Fur offer all of this and more in our tailor made birthday parties. 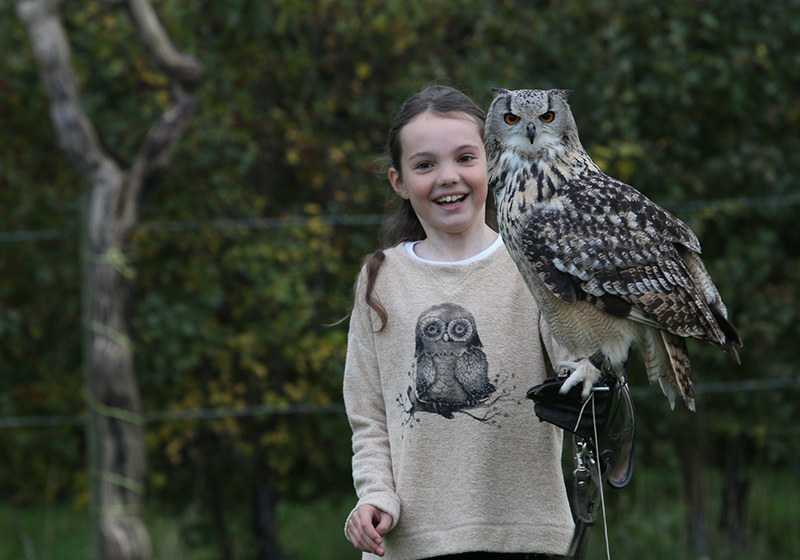 Please DO NOT make a payment if you have not already confirmed a date with the Feathers and Fur Falconry Centre booking team, as we cannot guarantee your required date if you assume we have space, as a small company we fill up very quickly. The children spend 1 hour learning, handling and meeting some of our amazing team. Birds used on the day will vary on age groups however we strive to ensure that the birthday person gets to meet their favourite member of our team! We have a number of areas to use including a seated display arena, a large field and a class room in case of poor weather. This 1 hour session includes a safety talk at the beginning and a time to wash hands once we finish. You then have the use of our classroom, with table and chairs for 1 hour to provide a picnic, meal or simply Birthday cake. The room is heated in winter and has electricity if you wish to bring along some music. Looking to arrange something last minute or for after school, we do offer a discount for parties held after school, 4pm -5.30pm as this means there is only time for cake. Click here to visit the ‘After-school’ party page. Please feel free to ask a member of our team about this option. How long does the party last? With both handling and food, Birthday parties last 2 hours. What is the minimum age for a party? 6 years old is our minimum age for birthday parties. Do you provide food? No, we do not provide any of the food. A number of families have used the local pizza places in Woodley to deliver pizza. We can help source some contact details if you need help. We do have drinking water on site. Can I put up decorations? Yes, you can hang party banners, we do ask for no balloons though as these scare the birds. Decorations must only be hung with sticky tac, NOT cello tape or pins. Do you have somewhere to plug my music? Yes, the classroom has electricity. What if its raining or poor weather? If the weather is poor we use the classroom for the birthday party, it is large and heated. Do other parents have to stay? No, parents do not have to stay. We do however like to mention that parents are in charge of the children’s behaviour and any behaviour that may cause harm to the birds or disrupt the other children will result in that child being asked to sit out. If you are worried about managing the children alone then please ask a number of the parents to stay. 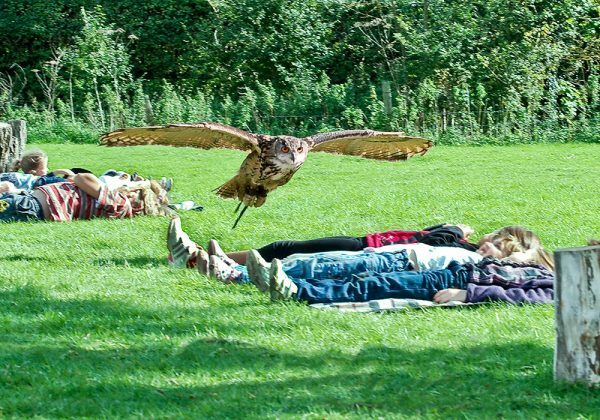 The falconer’s job is not to manage the children but the birds. What is the maximum number of children? 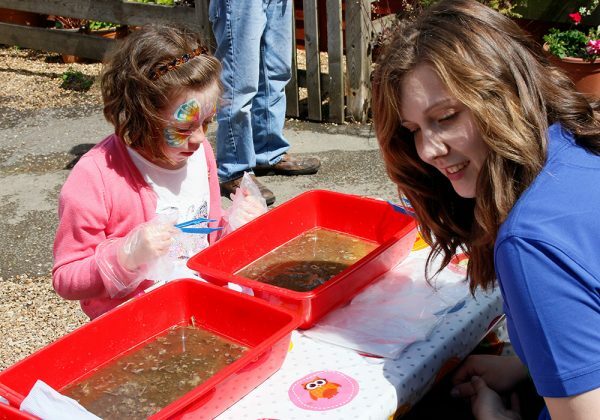 Our charge of £125 is for 8 children but you can invite up to a max of 15 children. Each additional child added after the 8 is £10 per child. Do you do party bags? Not yet but they are on their way!! Looking for something completely different or for a more personal party? Why not look into our unique Educational Owl Hours or our fantastic Family Falconry Experience. Hi Sadie, we wanted to say a huge thank you for Finley’s wonderful party on Sunday. We all enjoyed it so much – Nathaniel is seriously considering having his 10th party with you, and Finley wants a party with you next year again so he can meet more of your birds! The children all went home raving about what a wonderful time they’d had, as did the adults. So, thank you hugely! Thank you again, and I’m sure we’ll be seeing you soon! I just wanted to drop you a line to say a massive thank you for such an amazing party yesterday. From the feedback so far it sounds like the children have been talking a LOT about poo, regurgitating bones & I think the birds got a mention too! You were informative & interesting; one of the girls told me on the way home you are a bit crazy (but we like crazy!) – and you geared it brilliantly for the age group. Plus they were all exhausted last night so everyone was a winner! Cerys was very happy & would like to work with you so do let me know in about 10 years time if you’re looking for an apprentice! We’ll be back for a visit (maybe in the summer!) to have another look around. A belated thank you for the fabulous owl birthday that you ran for Anneli in our garden. We though it was magnificent! You were brilliant with the children, the owls were amazing, the vibe was lovely and relaxed and the photos are ones to cherish! Would highly recommend.